Not everyone correlates eating healthy foods with attaining more healthy skin. We often look to skin care to do the trick, but science and research have proven that many foods we eat can also directly benefit skin health, proving that you can maintain good skin health from within if you follow a clean and healthy diet. 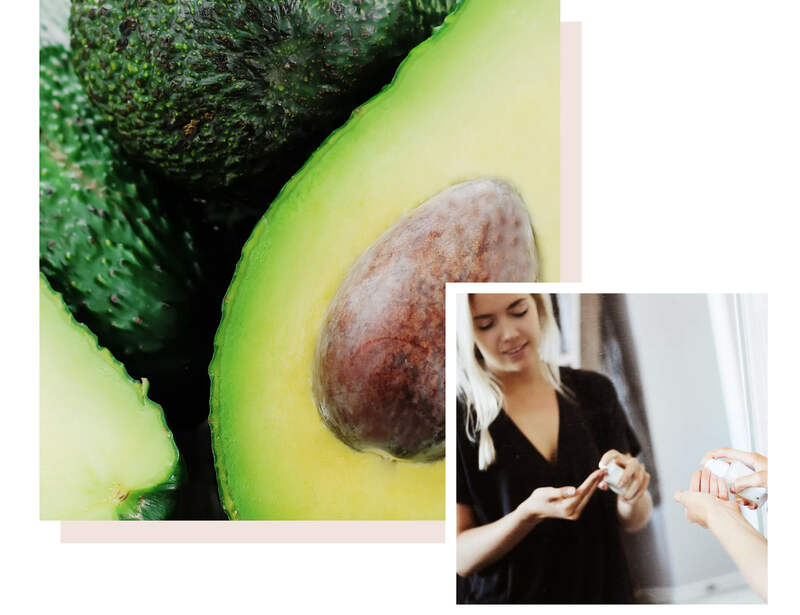 We’re diving into six foods that can benefit your skin when ingested, and pairing them with six organic skin care products that will amp up the skin benefits when used topically; truly a double whammy for skin health! Avocado contains beneficial fatty acids and healthy fats for -- you guessed it -- healthier skin. Avocado also contains antioxidants: handy allies for fending off skin damaging free radicals. This fatty fruit packs a mean punch of skin regenerative nutrients like vitamins C and E; vitamin C supports elastin and collagen production (both tend to decrease as we age), and vitamin E works to soften and repair damaged skin. Similar to avocado, Puristry Seaberry Moisturizer also contains fatty acids, antioxidants, and vitamin C. In addition to adding these elements to your diet, you can really up your nutrient dosage by applying them topically in the form of a daily organic moisturizer. On top of collagen producing vitamin C, this moisturizer also has anti-inflammatory benefits that can benefit dry skin, aging skin, and acne prone skin. Did you know that extra virgin olive oil contains a cancer-fighting antioxidant? According to this research, adding this antioxidant (called oleocanthal) can be ingested into the body to fortify skin against skin cancer. 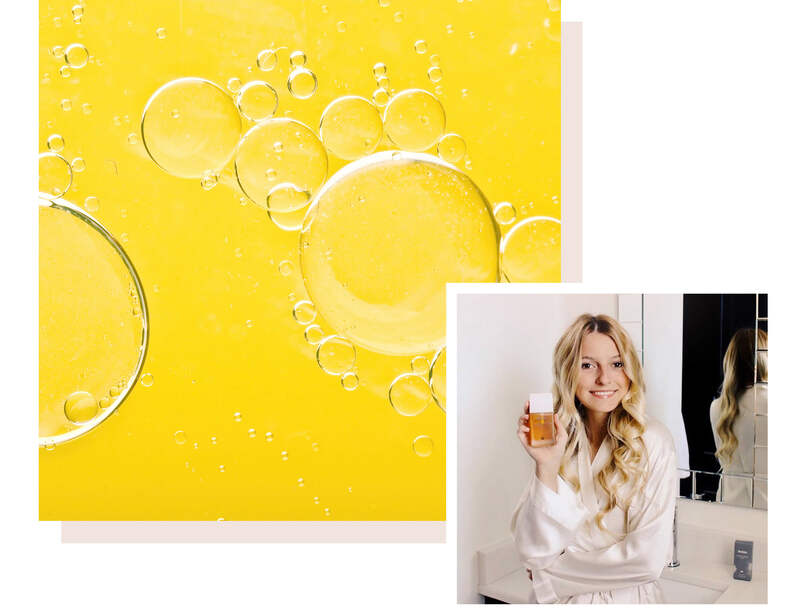 When ingested, olive oil’s potent antioxidant properties strengthen skin cell defense against the free radical damage that occurs through UV exposure, help to reduce inflammation, and can rebuild the skin’s moisture barrier. Our best shopping tip? Beware of diluted olive oils; opt for extra virgin and organic for maximum health benefits. Puristry Restorative Facial Oil is a blend of cold pressed oils that were chosen because they are antioxidant packed, nutrient filled, and mega moisturizing -- just like a quality olive oil! This luxurious, high quality blend of oils was formulated to aid skin cells against free radical attacks, help rebuild the skin’s moisture barrier, and help visually reduce the appearance of fine lines and wrinkles. Lycopene is an antioxidant found in tomatoes, and like olive oil, has been linked to cancer prevention. This free radical fighting antioxidant from one of our favorite fleshy fruits has also been known to boost collagen: the natural protein that gives skin its structure, but is known to deplete as we age. To boost collagen production and ward off sagging skin and wrinkles, giving skin a lycopene-filled snack like tomato may help slow that process. Lycopene also has strong benefits for protecting skin against UV rays, and can reduce the inflammatory response to these rays. While Lycopene offers similar benefits as an SPF, you’ll still need to use sunscreen daily to further protect your skin from damaging and age-accelerating rays of the sun. 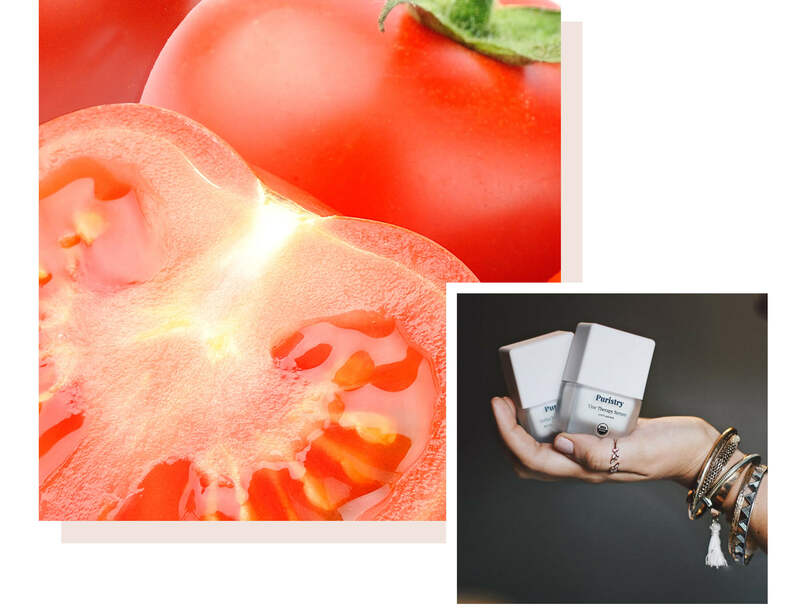 Wondering how to get your daily dose of lycopene? Its content is actually the most potent in cooked or processed forms of tomato (like tomato paste), but you’ll still get great benefits from eating tomato raw. If you’re looking to enhance benefits like the ones you get from tomatoes, add Puristry Vine Therapy Serum to your skin care routine. This serum contains Oligomeric Proanthocyanidins, a group of powerful antioxidants that help to prevent and reverse skin damage caused by UV rays. This serum also promotes elasticity and skin texture, thanks to the grape seed content that bonds to skin collagen for increased skin density. Green tea has been touted as a miracle elixir for thousands of years due to its multitude of health benefits. This includes potent antioxidants for skin, which help to reduce inflammation and redness. Green tea can also help with rosacea, acne, or any other redness or irritation present in the skin. Signs of aging such as dark spots, fine lines and wrinkles will also be minimized with regular consumption of potent antioxidants; consuming green tea will give you a hefty dose of those, in addition to hydration. 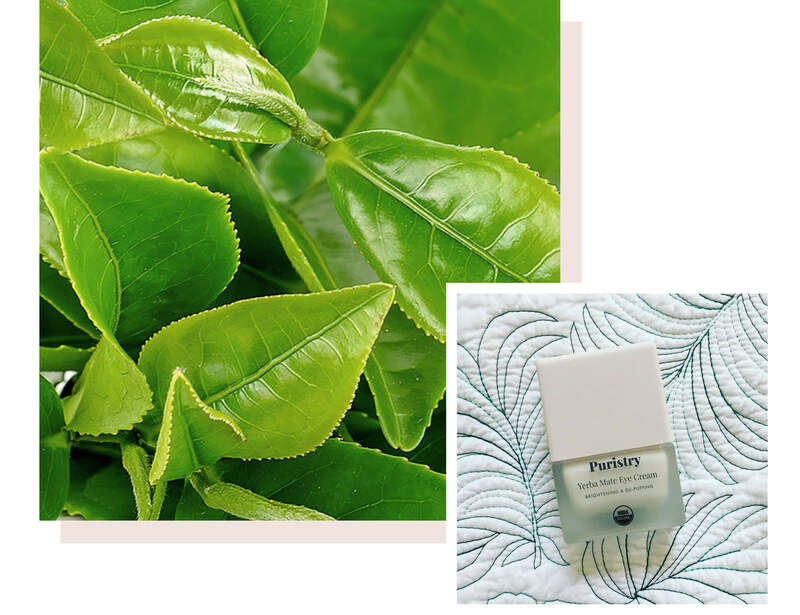 Puristry Yerba Mate Eye Cream contains polyphenols for promoting both cellular regeneration and antioxidant power. Just like green tea, yerba mate has the ability to reduce inflammation, increase circulation, and reduce appearance of fine lines and wrinkles. This eye cream is perfect for reducing dark circles, puffiness, and those pesky crow's feet that creep up as we age. Our earth is comprised of 71% water, and our bodies 60%. This begs the question: where would any of us be without our beloved H2O? When ingested regularly (which is an absolute MUST), water helps to flush toxins out of the body and can help to purify our bodily systems, in turn resulting in healthier skin. If skin isn’t properly hydrated, you’ll know it: dehydrated skin will become dry and flakey. Dry skin is more prone to wrinkles, and dehydrated skin will make wrinkles more visible. Hydration will make skin more plump and supple, especially when paired with the right skin care products to help prevent water loss in your dermis. This hydrating facial cleanser contains skin plumping polysaccharides, which help the skin absorb and retain hydration. Puristry Nopal Cactus Cleanser also delivers water molecules to thirsty skin cells from naturally water-retaining nopal cactus, illustrating how cacti can survive in such dry, desolate heat. Locking in that extra hydration will keep skin looking supple and smooth. You’ll see these pale green slices on eyes and in spa water infusions for years to come, thanks to their higher than average water content of 96%. 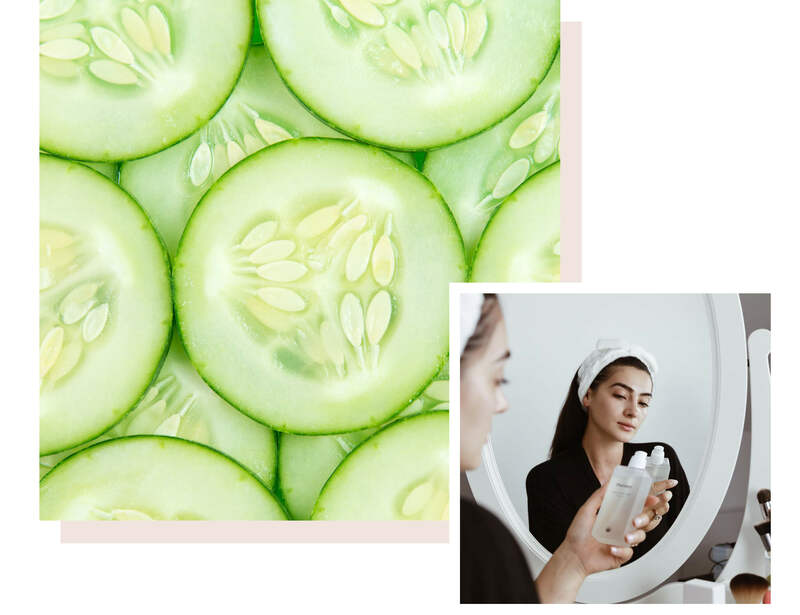 In addition to feeding your bodily systems concentrated hydration, cucumbers will also provide detoxifying properties and skin beneficial nutrients like biotin and vitamins A, B1, and C. Cucumber juice is a recommended source or silica, which helps keep connective tissue healthy and your complexion looking glowy and healthy. Hydrosols have been used in skin care for thousands of years, making them perfect candidates for organic skin care. The reason for their cosmetic staying power? Their skin hydrating, calming, and purifying properties. 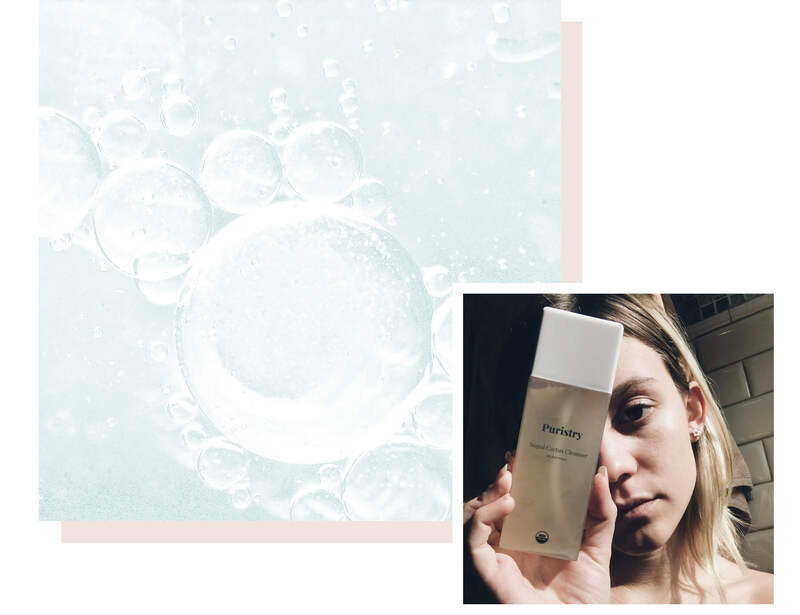 Puristry’s Flower Water Toner takes a page from cucumber’s book by offering plenty of detoxifying, hydrating, and soothing ingredients, thanks to its skin quenching duo of rose and calendula flower hydrosols. If you’re looking to enhance skin health, pure and beneficial products in your skincare routine will always help your cause. Just remember that what you eat is also an important factor, and should never be overlooked; try to target foods that, when consumed, will benefit your skin from the inside out.